Motorola is silent since the beginning of 2018 but soon, a lot of Moto devices are launching, the Moto G series phones being the first to arrive this month. The Moto G6, G6 Play, and G6 Plus are launching this month, and we have already seen a ton of leaks of all these devices. 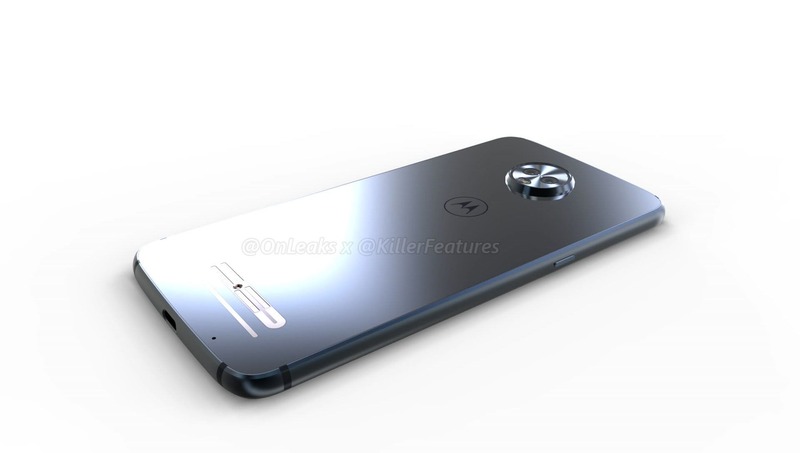 Recently, some case renders of the Moto Z3 Play showed up online which revealed the design of the phone. 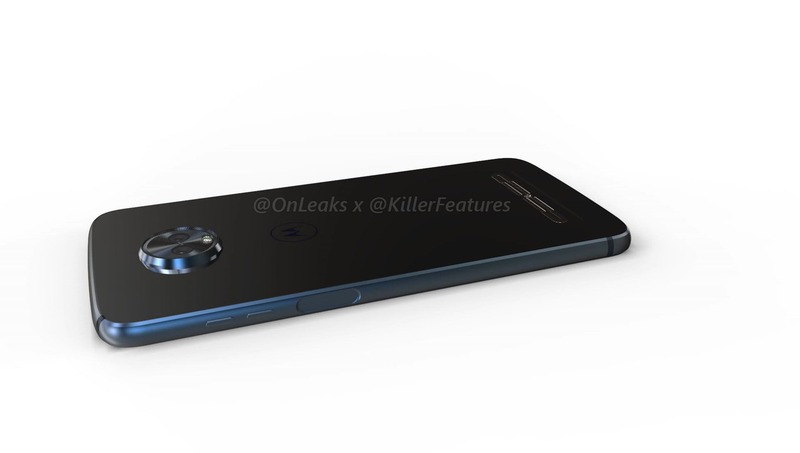 It is going to be a successor of the Moto Z2 Play and design wise; there are some significant changes like an 18:9 display and fingerprint scanner placed on the side. 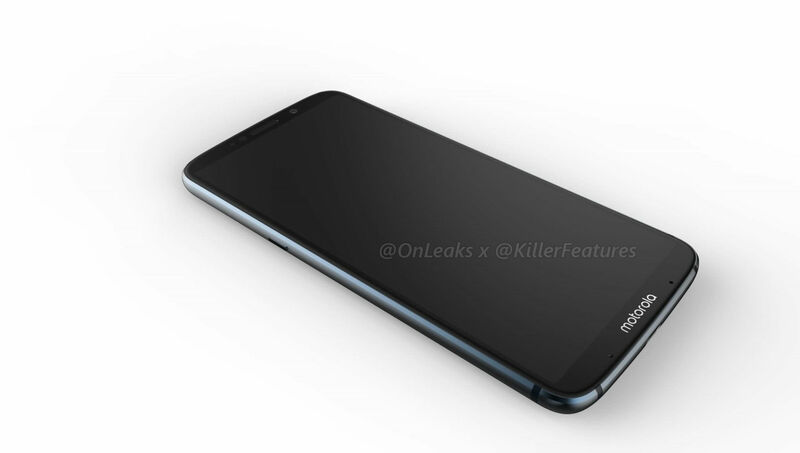 Today, Steve Hemmerstoffer aka OnLeaks posted the 360-degree renders of the phone which showed the design from every angle. From the front, the phone is pretty different as compared to last year’s Z2 Play. The front-facing fingerprint scanner is gone as there is now a taller display with 18:9 aspect ratio. 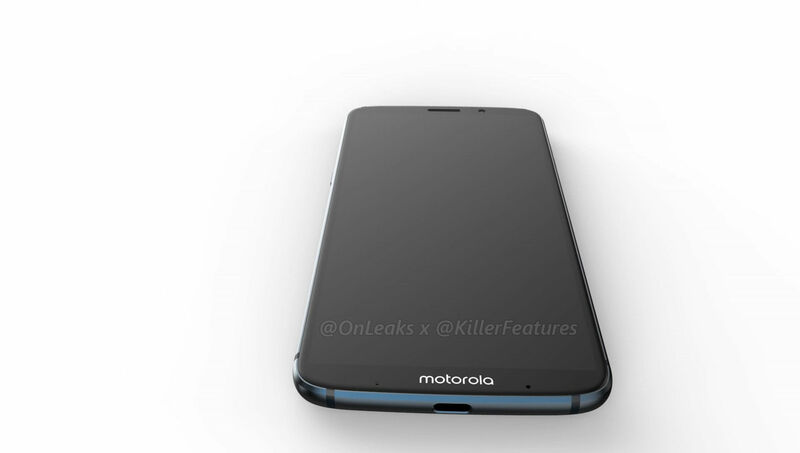 The bottom chin has the Motorola logo, and it’s been a long time since we saw the ‘Motorola’ branding on a Moto device ( We are talking about ‘Motorola’ branding, not ‘Moto’). 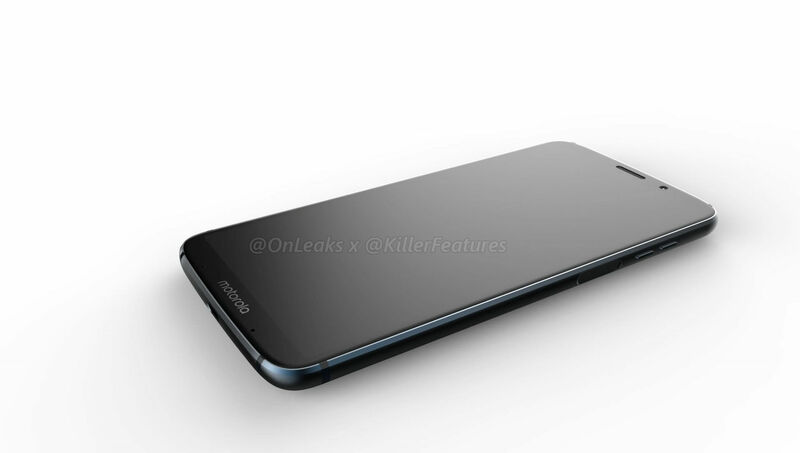 There is an earpiece, sensors, front-facing camera and LED flash present on the top. The placement of the buttons is slightly changed. 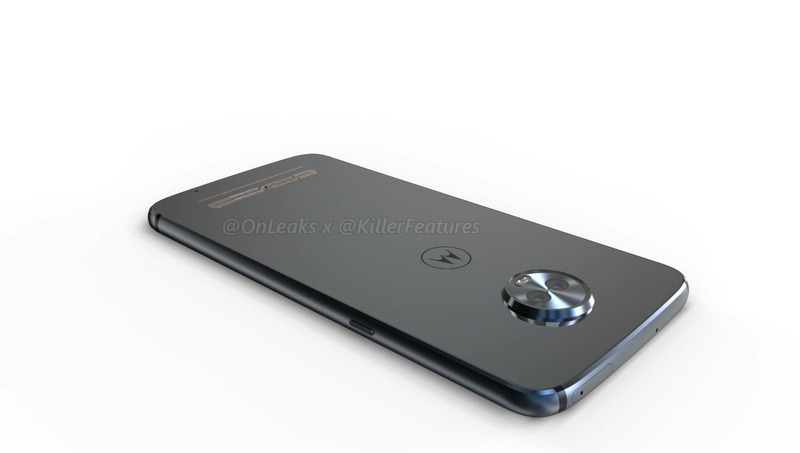 Since the Moto Z3 Play has a fingerprint scanner on the right side, the power button is now present on the left side. The position of the volume rockers, however, remain the same. 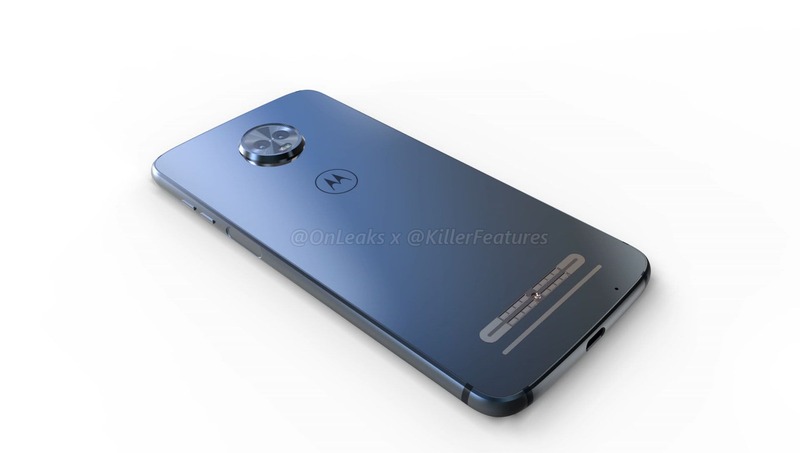 The Moto Z3 Play has almost the same dimensions as the Z2 Play which means that all the previous Moto Mods might be compatible with the Z3 Play too. 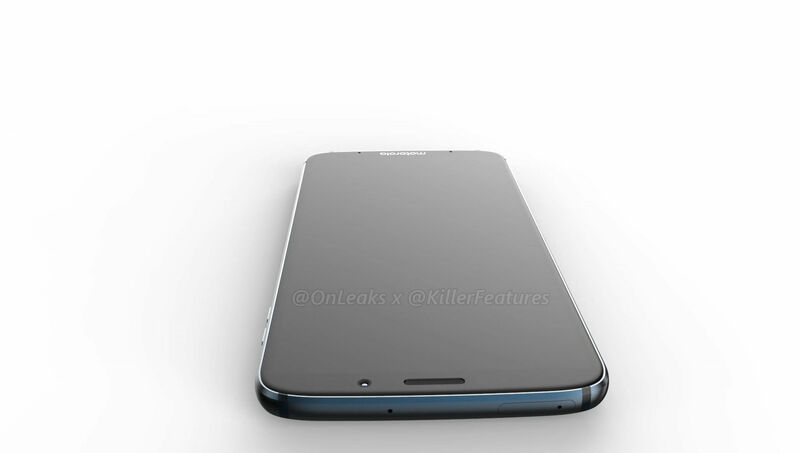 Regarding the thickness, the Z3 Play (6.65mm) is thicker than the Z2 Play (5.9mm). Adding the camera bump too, the thickness becomes 8.92mm. 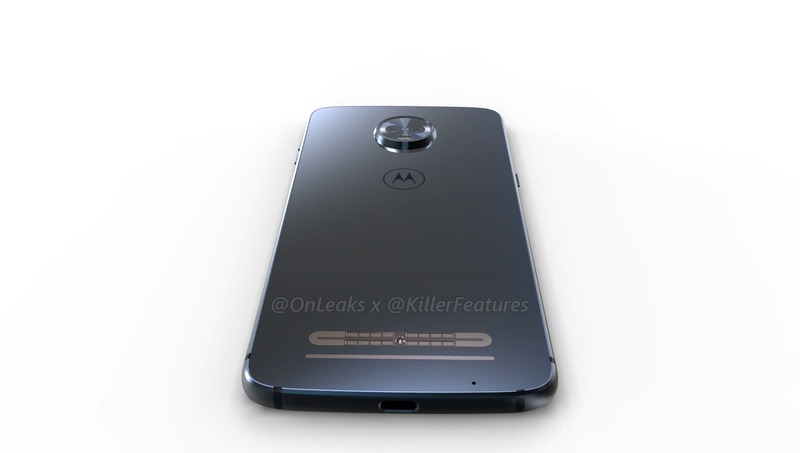 The design from the rear has to be the same as the previous generation to make older Moto Mods compatible with the new Z series phones. 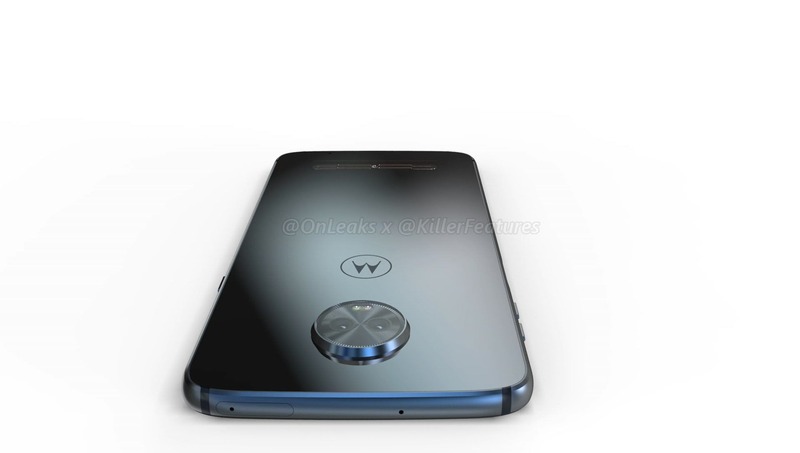 So, there is nothing new regarding the rear design. The USB Type-C Port is present on the bottom, and since there is no speaker grill on the bottom side, this means that the speaker is placed within the earpiece on the front. On the top, there is the mic and SIM card tray. Unlike the Moto Z2 Play, the Moto Z3 Play has no headphone jack. Rumored specifications include the octa-core Snapdragon 636 processor, 4/6GB RAM, and 32/64GB ROM. 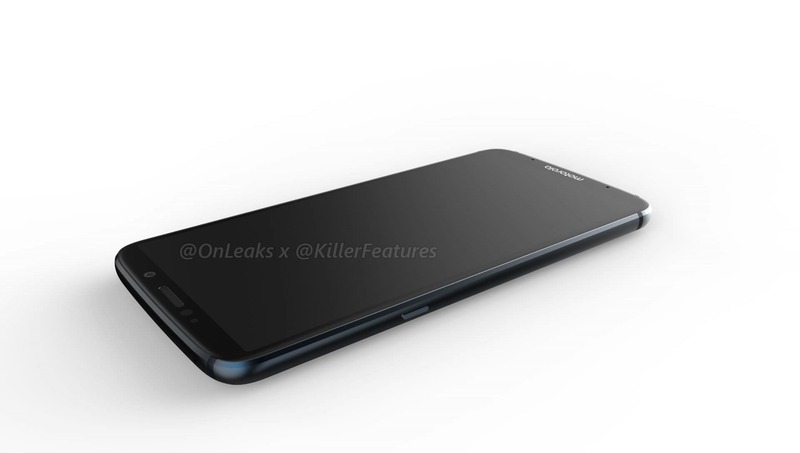 There could be a combination of 12MP + 8MP cameras on the rear. 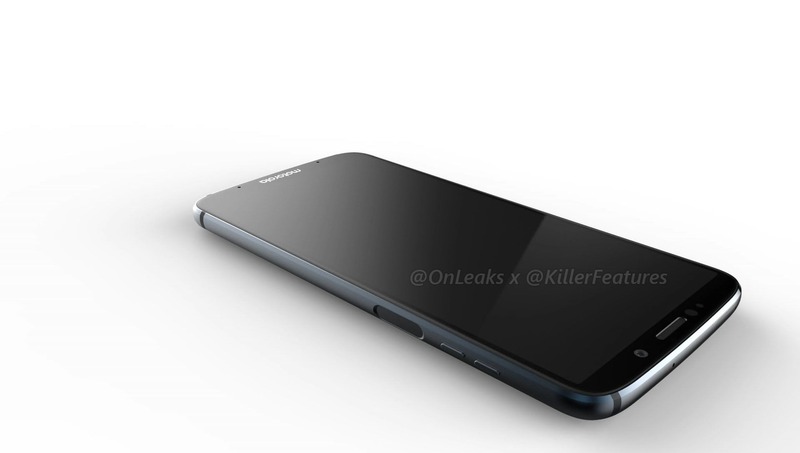 The battery size is going to be 3,000mAh. There are no details of the launch date so stay tuned for that.